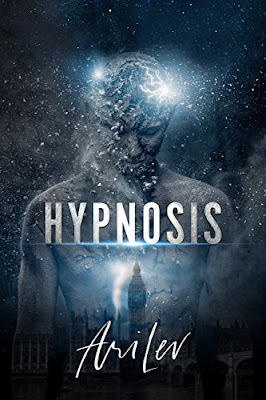 A young American with the gift of hypnosis is interning in Europe with a huge firm. Initially a loser, he seemed to be making baby progresses in his new life. This does not last too long as he soon finds himself recruited by an old man who needed his special gifts to help in stealing some art works hidden at the Vatican. He soon realized he was in for more than he bargained for as the simple and idealistic theft turned to be one of brutal savagery, subversion, betrayal, loss and redemption. This is a psychological thriller tale of greed and avarice and how much human ambitions can change the face of relationships forever.